Blower repair and CAP service. 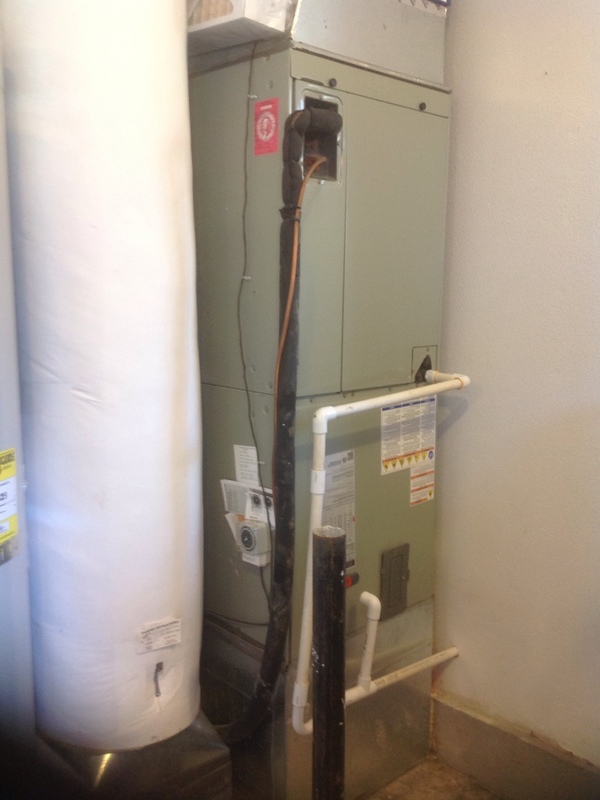 Proposing to replace current heat pump system with a new Trane XV18 or XV20i Variable speed heat pump system. 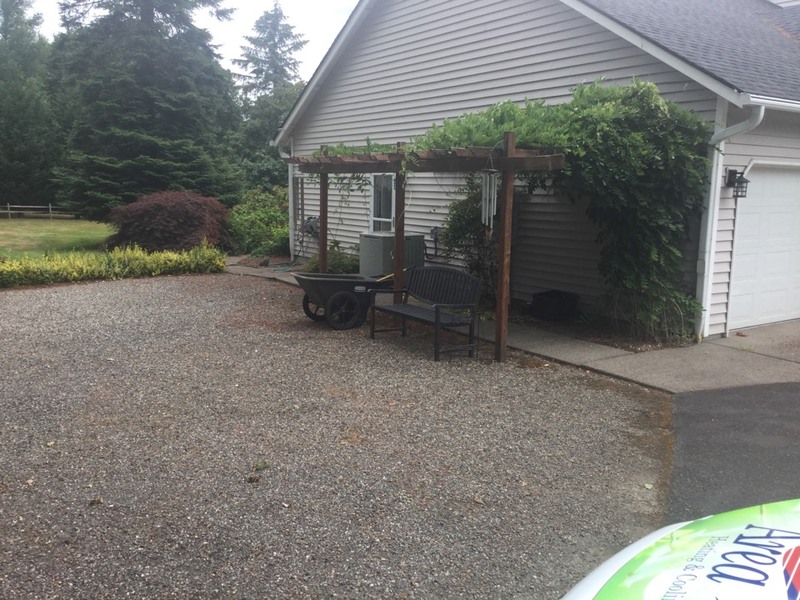 When the time comes to schedule any heating, air conditioning, or indoor air quality services in Ridgefield, WA, wouldn’t you like to know that the company you hire has 40 years of industry success behind it? Well, we’ve got that – and more! For over four decades, Area Heating & Cooling, Inc. has been helping homeowners throughout the area to enjoy the great comfort that they deserve in their homes. Not only do we install excellent products such as Trane® HVAC systems and the Air Scrubber Plus® air purifier, but we also offer the routine maintenance and outstanding repairs that your systems need to truly succeed. No system is perfect, of course, but our maintenance technicians have the skill and expertise necessary to keep yours in the best working condition possible. Call now to schedule service. 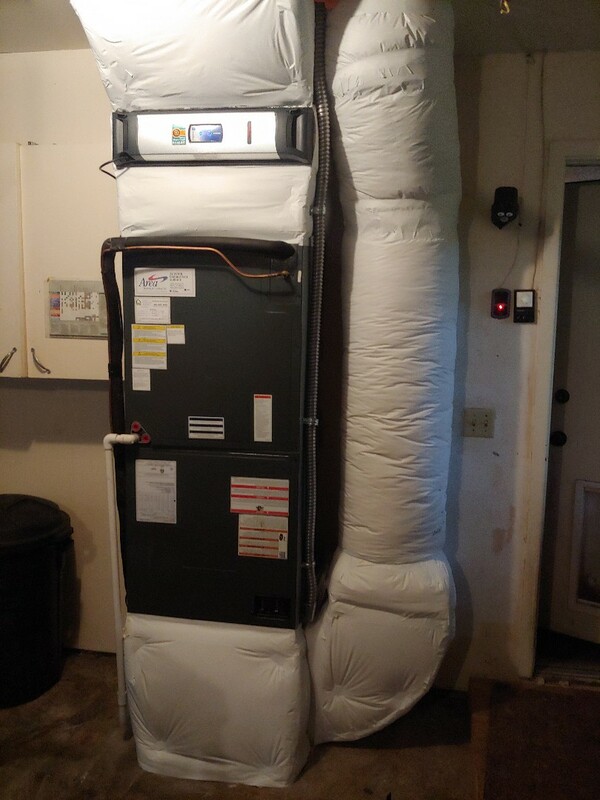 We are more than capable of installing a new furnace for you, or replacing an old and inefficient system with a highly efficient ductless mini split or heat pump. 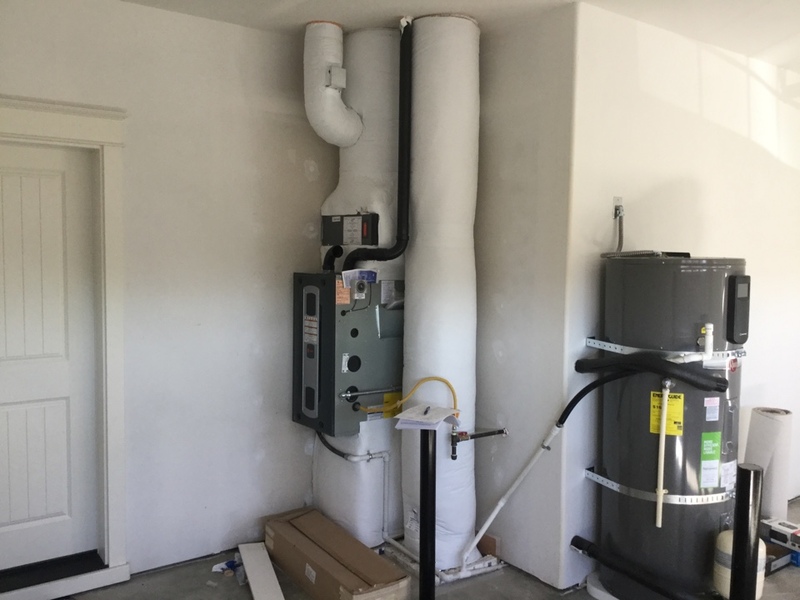 We install dual fuel heating systems as well, which feature both a furnace and a heat pump for great efficiency and incredible reliability. 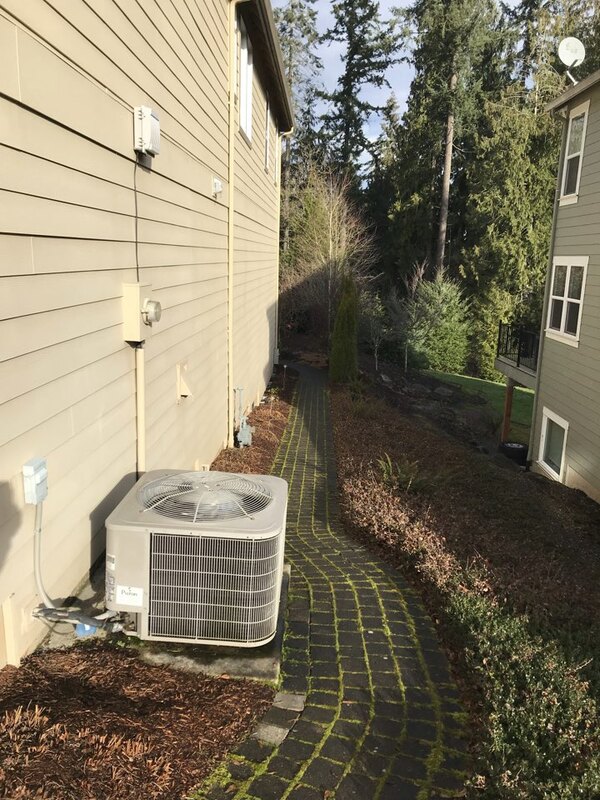 With our help, you can experience affordable and effective heating in Ridgefield, WA on even the coldest of winter nights. Let us know what we can do for you. 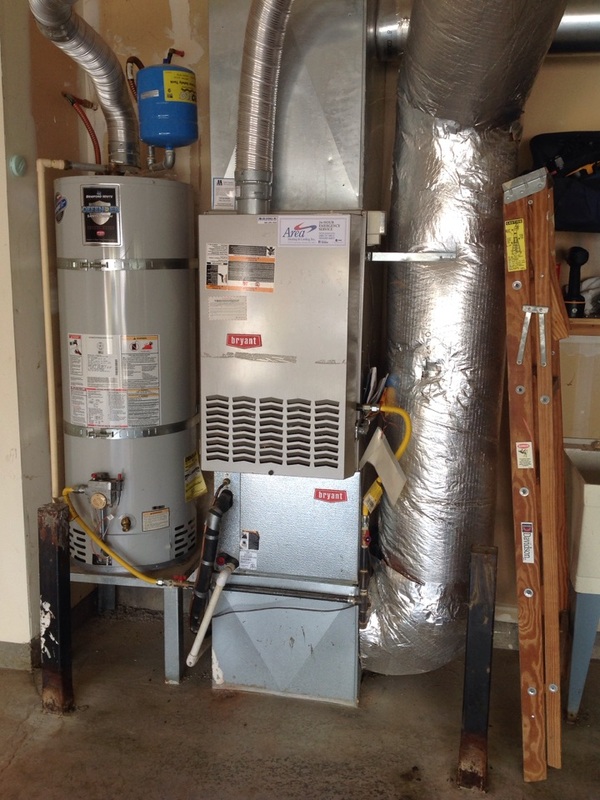 Installing a furnace is a job that only skilled and experienced professionals can handle. No matter how handy you may be, the best thing for a homeowner to do is to recognize his or her limitations. 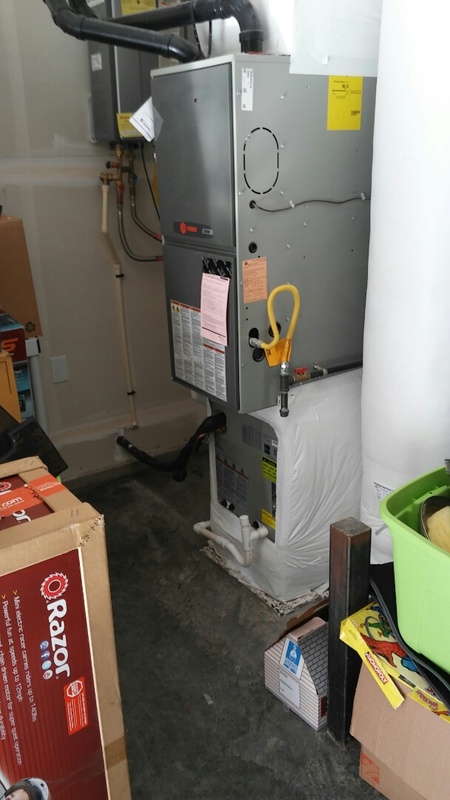 Do not make the mistake of trying to repair or install a furnace in Ridgefield, WA on your own. Doing so can void warranties, damage your equipment, and put your safety at risk. 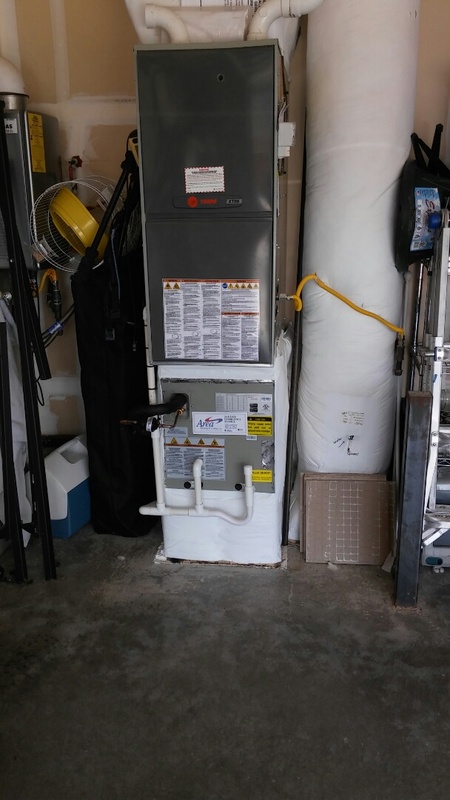 We have installed many, many furnaces throughout the years, and we always do the job right. Did you know that heat pumps, including ductless mini splits, are capable of serving as both air conditioners and heaters? 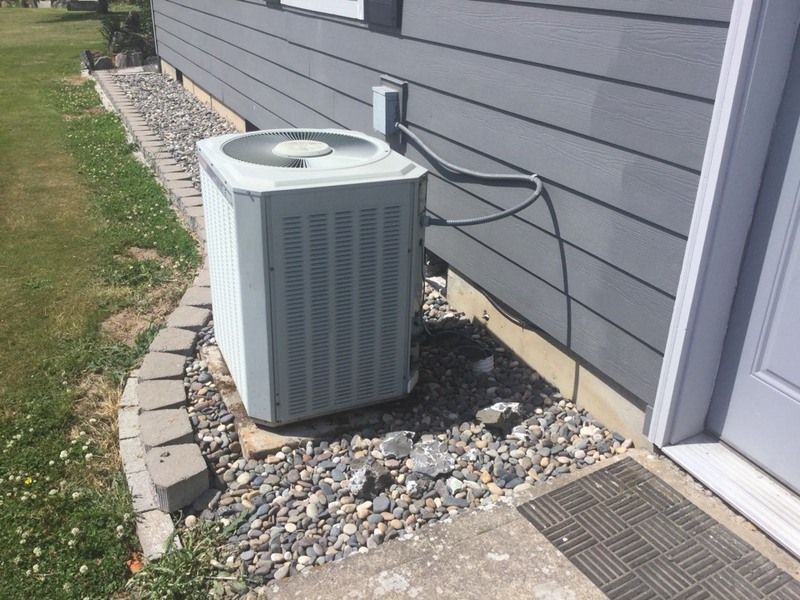 During the summer season they just act like an air conditioner, removing heat from the air in the house by evaporating refrigerant and then venting that heat outdoors. 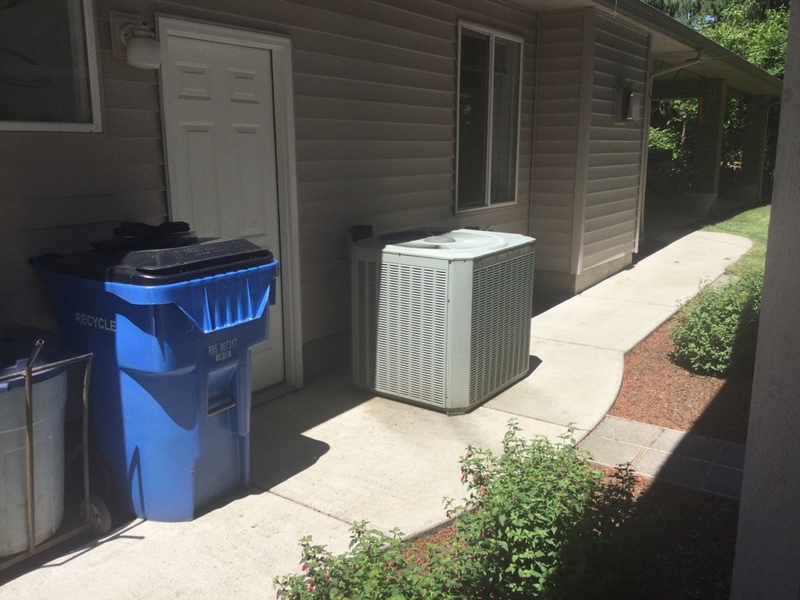 By reversing the refrigerant cycle/operation of their coils compressing the warm refrigerant, these systems are also able to utilize existing heat in the air outside in order to efficiently heat homes. If you are using window units to cool your home, then you are simply not cooling your home as successfully and efficiently as possible. You need to use a whole–house air conditioning system in order to do that. 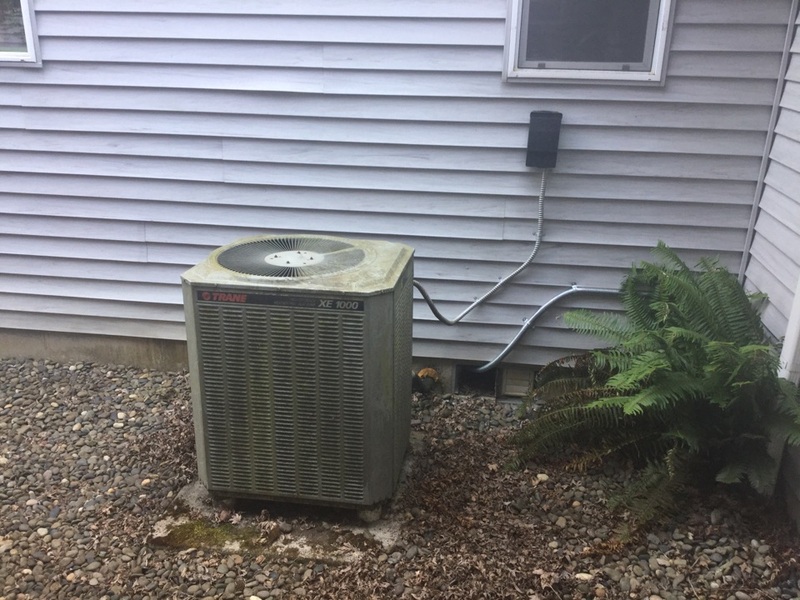 Let our technicians install your air conditioner in Ridgefield, WA, so that you can enjoy the best comfort that that system has to offer. Ready for an AC replacement? We can handle that as well. We’d love to tell you that there is an air conditioner out there that will work perfectly forever. The fact is, though, that we are just too honest to do so. Every air conditioner is going to encounter operational problems every now and then. 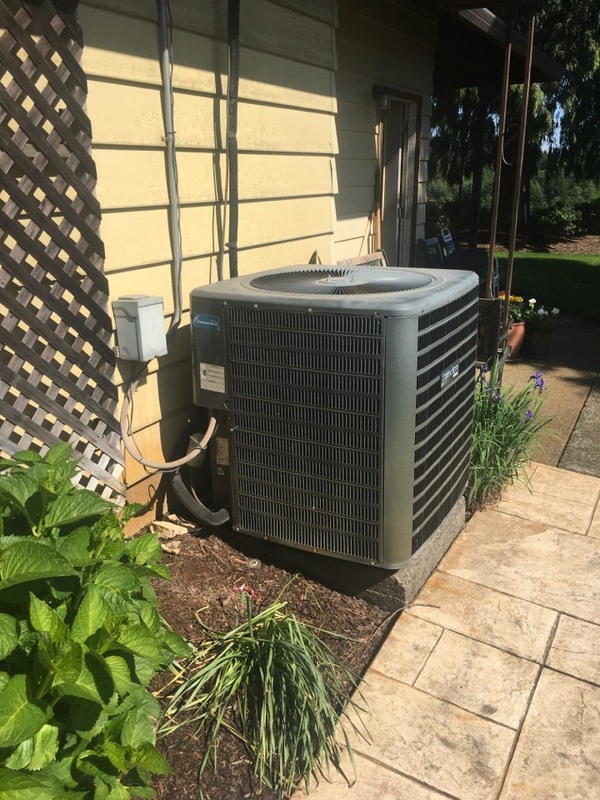 We can handle the AC repairs that you need to get your system back on track, but remember that air conditioning maintenance in Ridgefield, WA is the best way in which to prevent problems from developing in the first place. Lee arrived on time, is very knowledgeable, professional and personable. He answered my questions in terms I could easily understand. I highly recommend him. Lee and Trevor are amazing. Super knowledgeable, friendly and quick. Love them! Everyone we’ve dealt with has been super friendly and helpful. MOVED MY AIR CONDITIONING FAN TO THE BACKYARD. LOOKS GOOD! GREAT WORK! Scheduling was quick and easy. Pricing was given upfront. I asked for the technician to contact us upon arrival by calling so we could put our dogs away. He called on his way and when he arrived. We really appreciate attention to details. THANK YOU! Employee was very efficient, polite and respectful. Appreciate the calls en route, on time, pleasant, efficient. Keeps the heating/cooling systems working well. Very happy with the overall service experience. Technicians were thorough and very pleasant. They answered all of my questions regarding system behavior and maintenance. Was very glad they were able to come out in short notice since our furnace quit working. Thank you. Excellent service. Skilled and personable technician. Rick was punctual, polite, professional and very efficient. 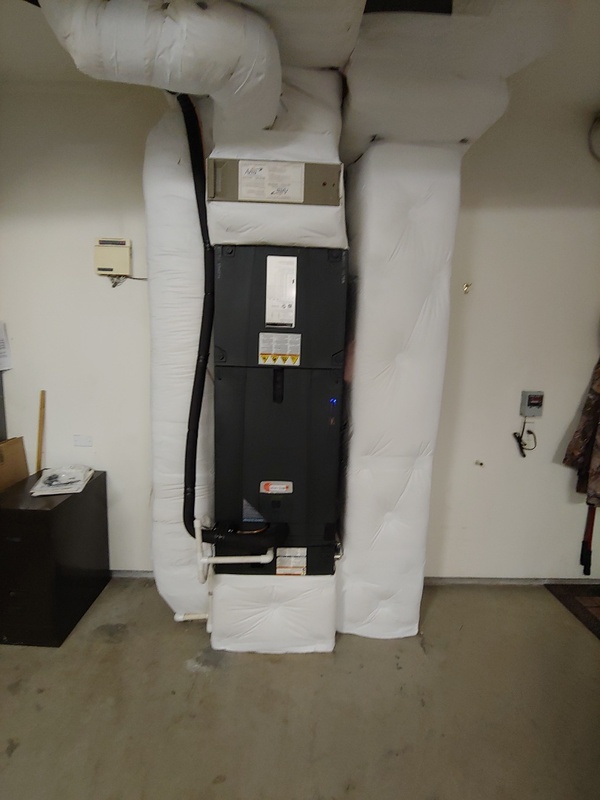 Air Handler Heat Pump Proposal. 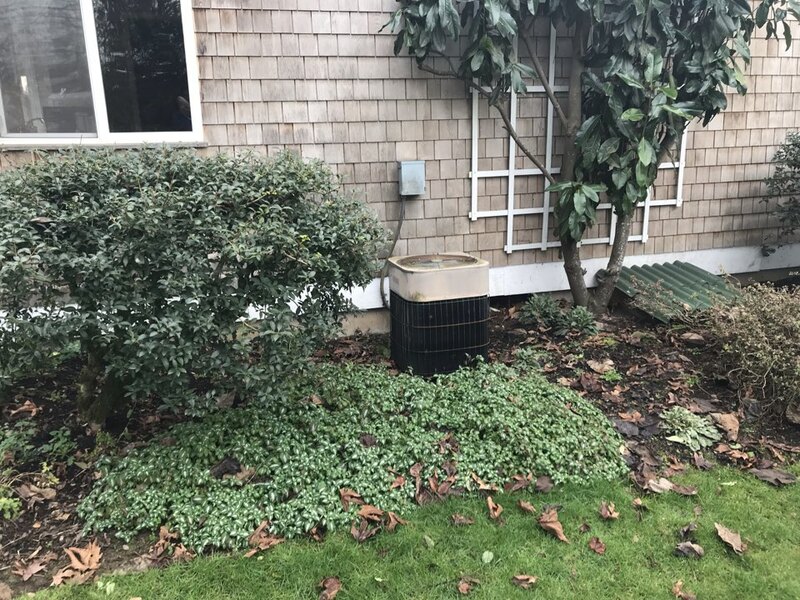 System inspection for home sale.